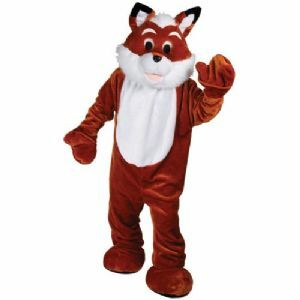 Fox mascot costume includes mascot body with back zipper. 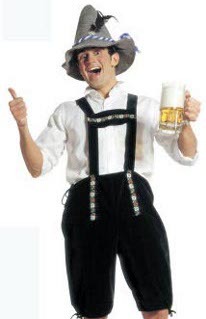 Also includes head , hands and feet. Head is seperate from body so can easily be removed. High quality mascot.